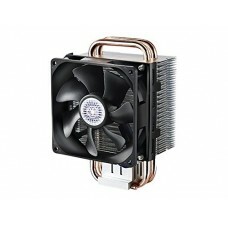 Application:CPU, GPU and other applications between power semiconductor components and heat sinks.Hi.. 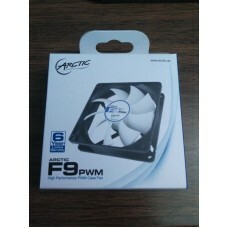 PERFECT CASE FAN REGULATION WITH PWM: The PWM function allows the motherboard to run the fan precise.. 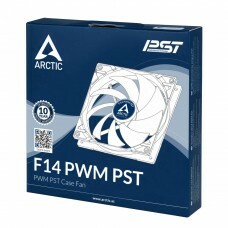 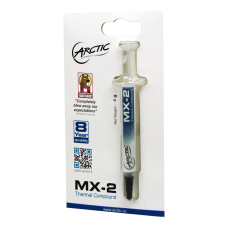 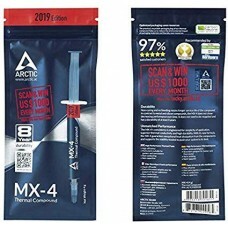 Brand:ArcticType:Case FanMax. 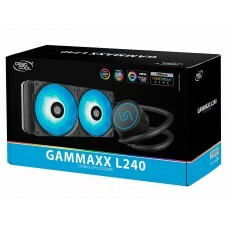 Air Flow Volume:45 CFMMax. 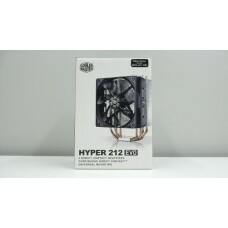 Fan Speed:1800RPMPower Connection: 4-P..
size 4 heat pipesVersatile all-in-one mounting solution supporting the latest Intel LGA 1366 /1155 a..
Hyper T2Two Heatpipe Air CoolerThanks to Cooler Master’s patented Dual Loop heatpipe design, Hyper T.. 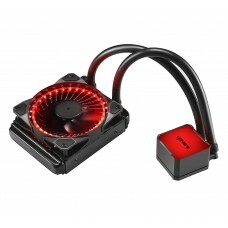 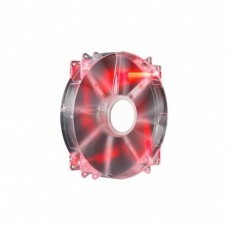 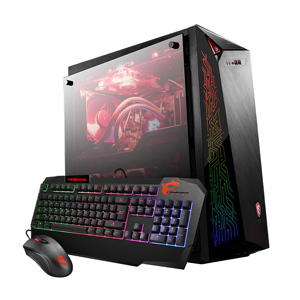 The brand new water-block and fans with built-in 12V RGB lighting system and three RGB effects of br..
High air flow for maximum cooling performance; Quiet operation with low RPMRoHS compliance for prote..
Color Name:CC1201 RED LEDHigh compatibility:Compatible with all available Intel and AMD platform lik..